The North Yorkshire Moors Railway (NYMR) is a heritage railway in North Yorkshire, England running through the North York Moors National Park. First opened in 1836 as the Whitby and Pickering Railway, the railway was planned in 1831 by George Stephenson as a means of opening up trade routes inland from the then important seaport of Whitby. The line closed in 1965 and was reopened in 1973 by the North York Moors Historical Railway Trust Ltd. The preserved line is now a significant tourist attraction and has been awarded many industry accolades. 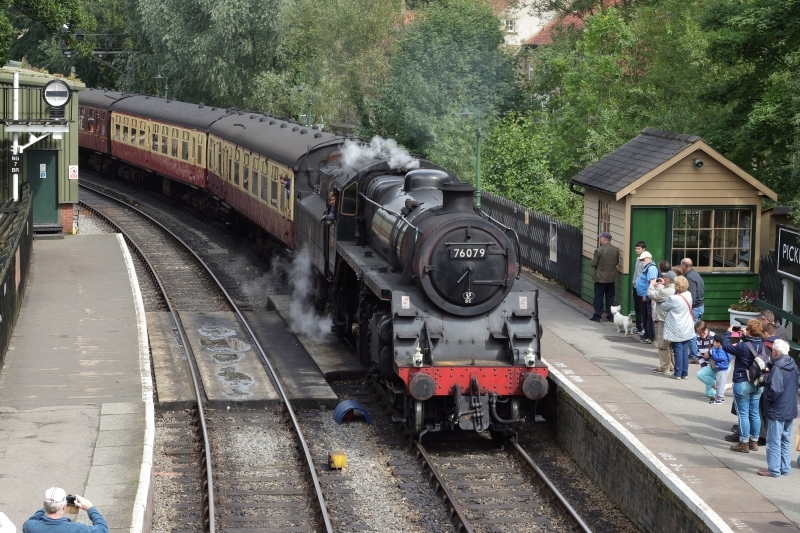 Please give us your overall rating for North Yorkshire Moors Railway.